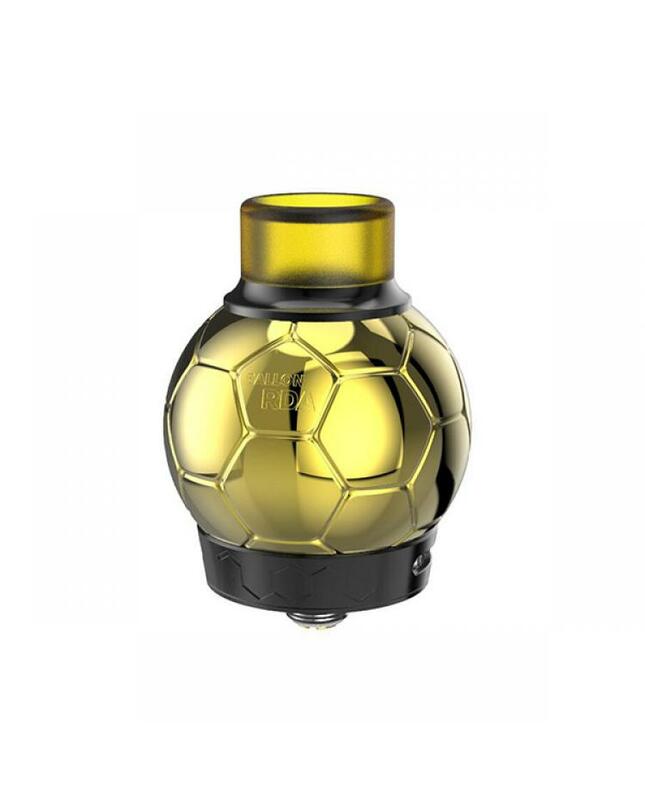 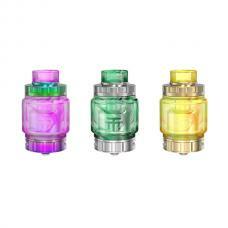 The Fumytech Ballon Rebuildable Dripping Tank, made of high quality 304 stainless steel and copper material, with the football shape, which specially designed for world cup, the ergonomically design offer better hand feeling, the ballon RDA with large postless building deck and supports dual coil building, comes with six pieces pre-built coils, vapers can install the coils in it easily. 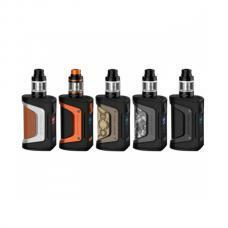 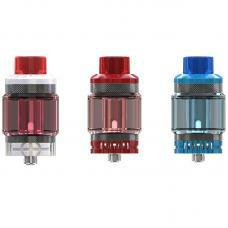 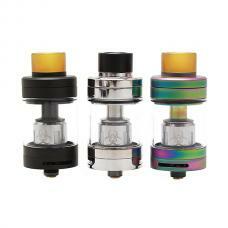 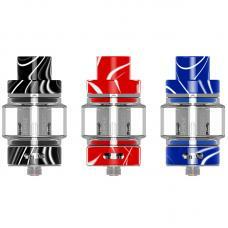 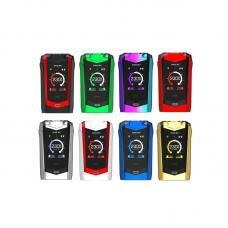 convenient top refill and bottom airflow adjustable designs, the new fumytech RTA max hold 3.5ml e juice, compatible with 810 drip tip, it comes with extra squonk pin allow it works with other squonk box vape mods. 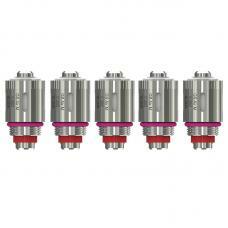 will deliver a large cloud of vapor and dense flavor.